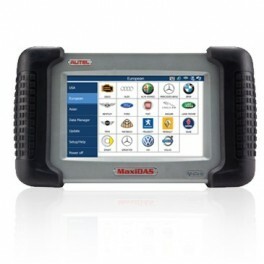 The MaxiDAS DS708 features component adaptions, ECU coding, TPMS programming, immobilizer, key coding, and many more unique capabilities. 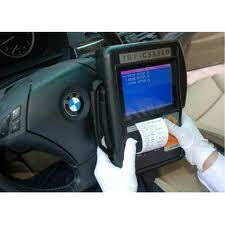 All these features are quickly and easy accessible through a large, responsive colour touch screen. The MaxiDAS DS708 has wireless technology which features high speed WI-FI capabilities to wirelessly communicate between the internet and the tool. 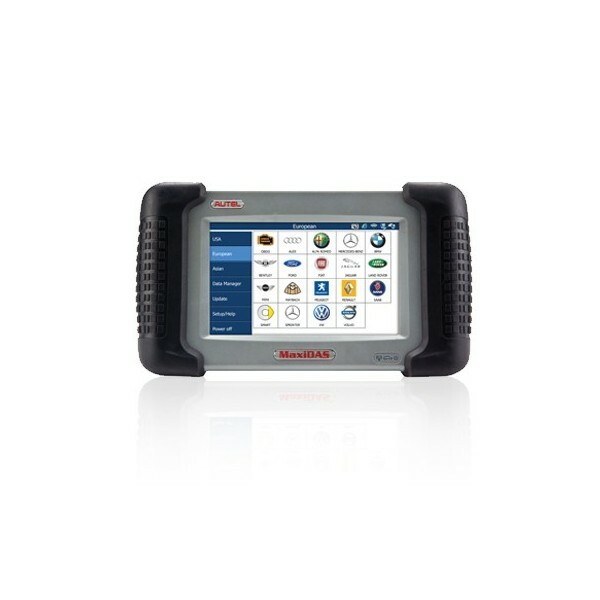 This enables technicians to perform regular, quick, and easy software updates as well as to browse popular automotive websites to assist with the diagnosis. World class technical support, with built-in datalogger which records communication data and unidentified ECUs then wirelessly transmits the data back to the technicians. Software for the MaxiDAS is continually developed and updated in-house, with updates available 24hrs a day via the internet. Recordable live data in numerical and graphical formats, plus innovative graph merging allowing you to compare two live data streams and quickly spot running issues.